How cute is this? 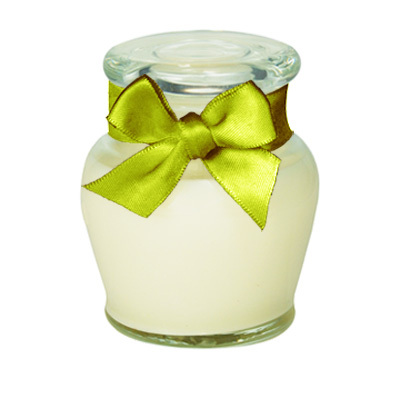 Our Honeypot is a gorgeous little jar. Makes a lovely gift.